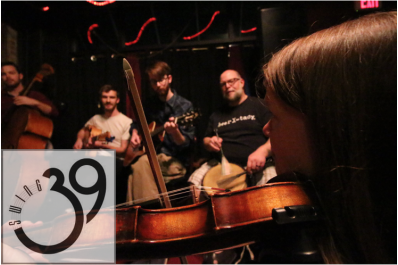 SCOTLAND & JAZZ to take over NoCo – April 26th! 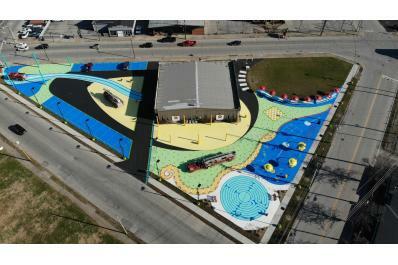 Picasso Pointe, within the NoCo Arts & Cultural District, is nestled just next door to the Vintage Fire Museum. 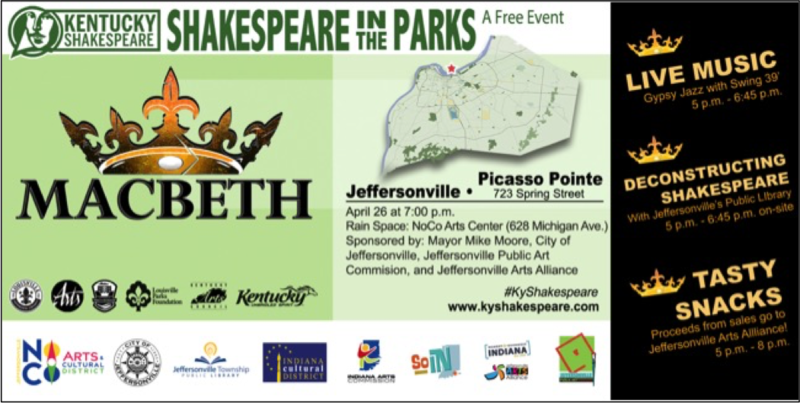 With a 70’ long table, a soft green space, illuminated sculptural lighting, and family games, the Public Art Commission feel that Picasso Pointe is the PERFECT venue to host Shakespeare in the Park this year! 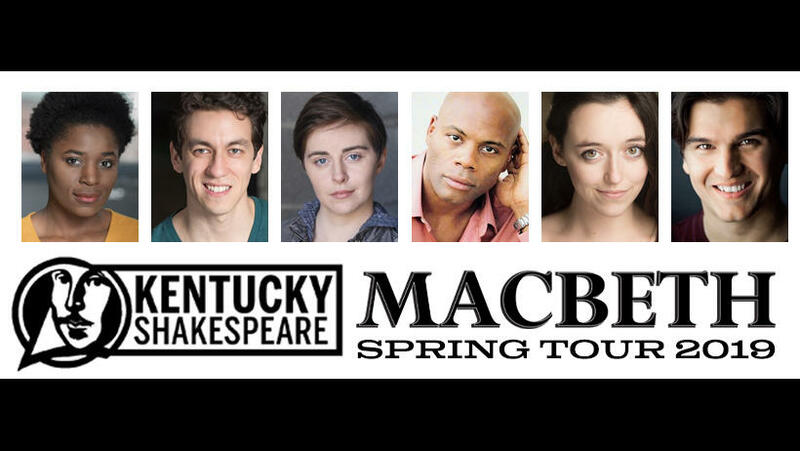 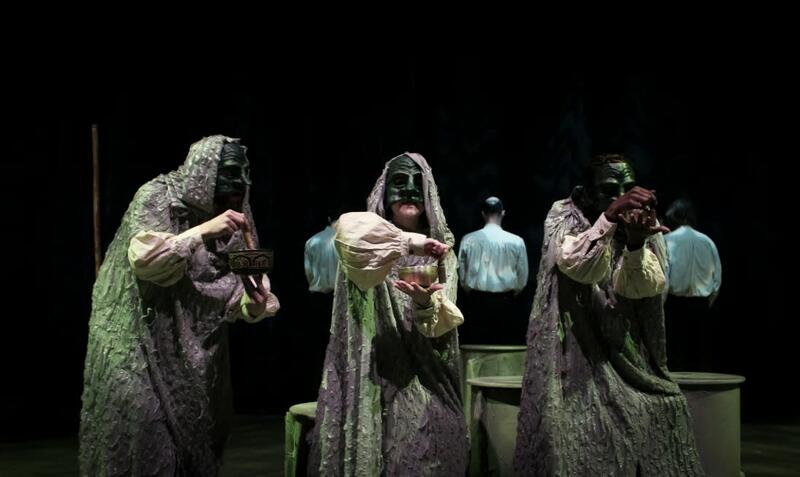 Kentucky Shakespeare will bring their talented staff to southern Indiana to perform MACBETH! 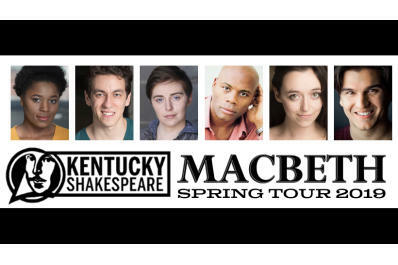 The Gypsy Jazz Band – SWING 39’ will provide musical entertainment prior to the Shakespeare play. 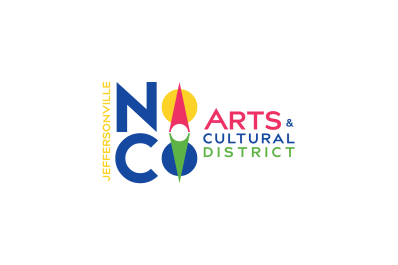 This event is FREE, FUN, and intended to bring our community together to enjoy an evening steeped in many cultural experiences. 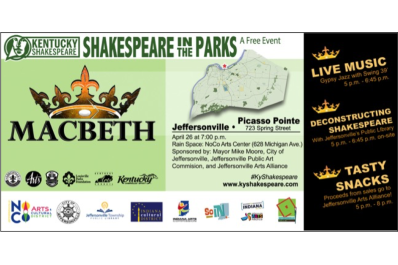 For visitors new to Shakespeare or “a little rusty” in deciphering just what it is they are saying…the Jeffersonville Public Library will be “Deconstructing Shakespeare” on-site that evening prior to the MACBETH performance. 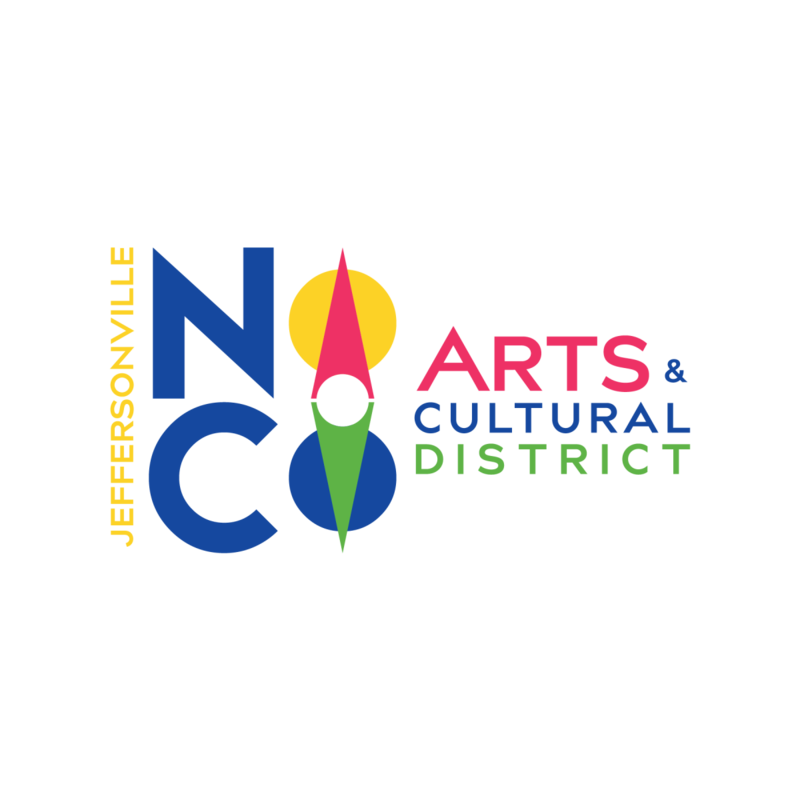 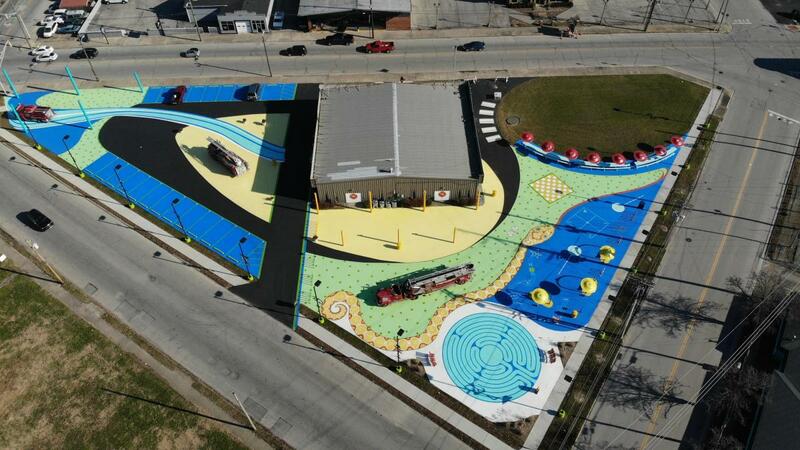 The Jeffersonville Arts Alliance will be selling refreshments. 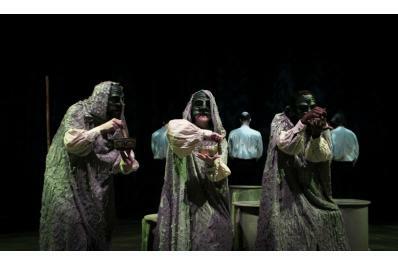 Activities for this event will begin at 5:00 p.m. and conclude at 8:30 p.m. For more information, feel free to check out the website and social media sites below.